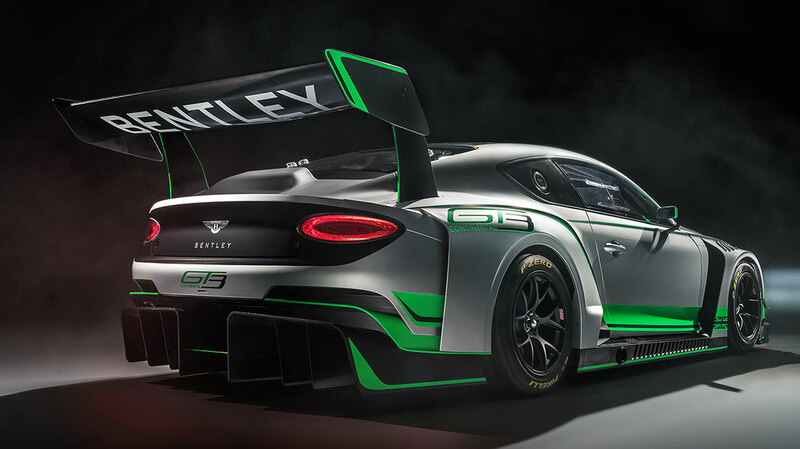 Bentley Motorsport is today unveiling an all-new Continental GT3 race car, currently in development for the 2018 motorsport season. 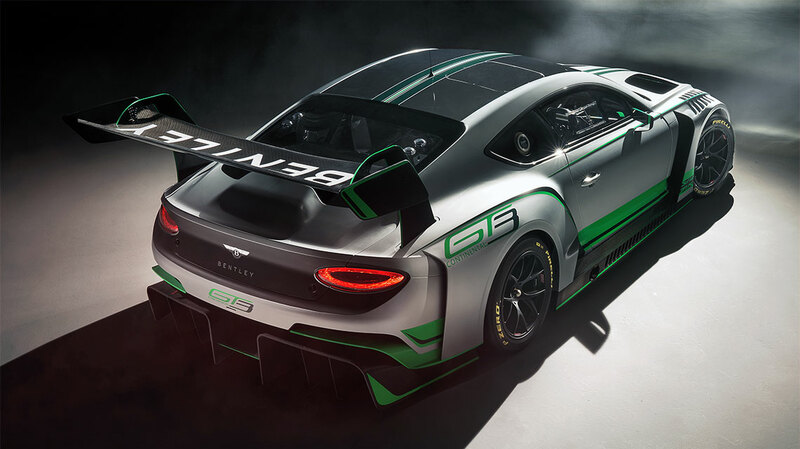 The second-generation Continental GT3 is the latest dedicated race car in an acclaimed Bentley Motorsport lineage that includes the 4½ Litre, Speed Six and Speed 8 Le Mans winners. 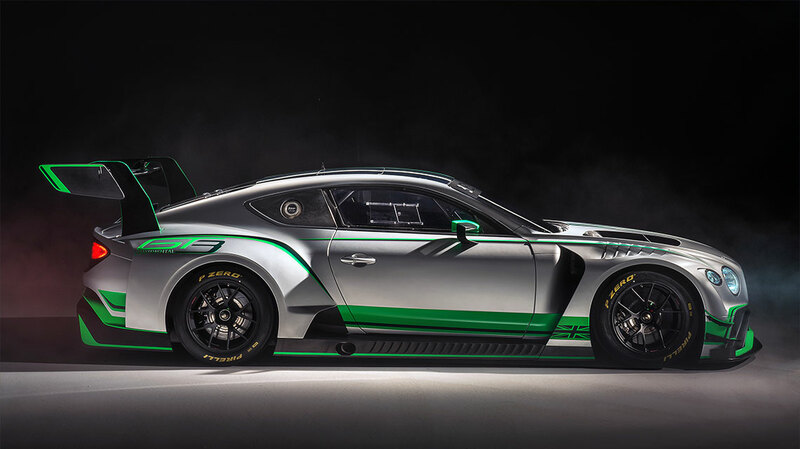 The first-generation Continental GT3 has proven to be a championship-winning endurance racer, scoring 120 podiums and 45 wins across 528 races around the world to date. 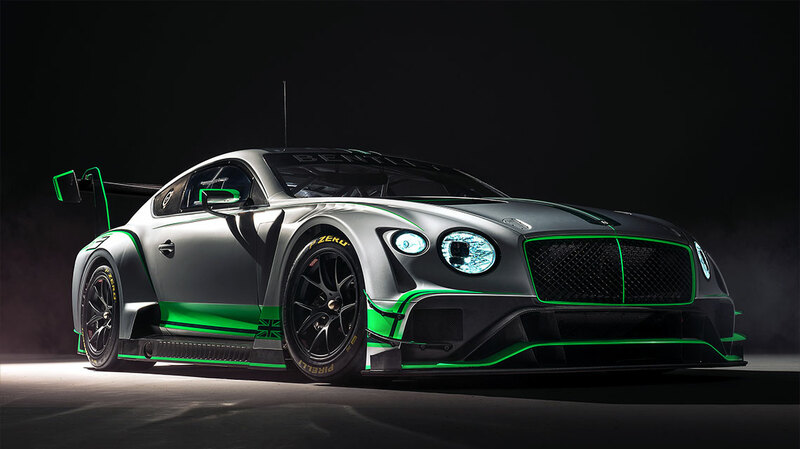 It was a great honour to be involved in the development of this car. This was the first race car for any brand that I had worked on, and it was a fascinating and exciting experience. 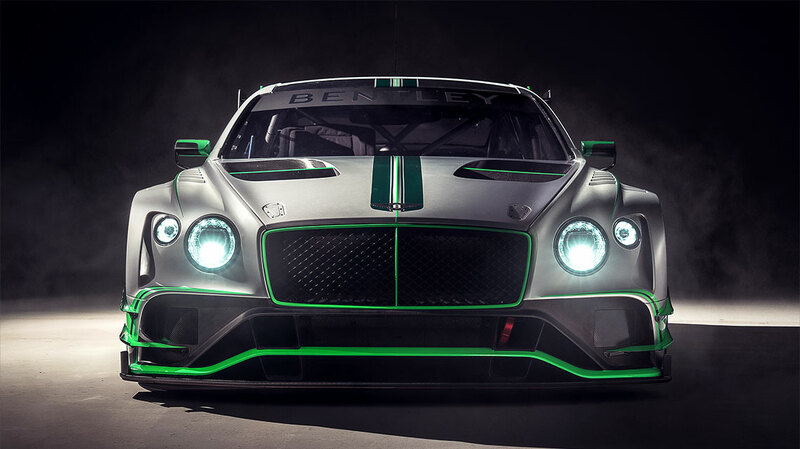 It was also the first time I had worked with Bentley Motorsport who were a great team of people, hopefully I will get the opportunity again!